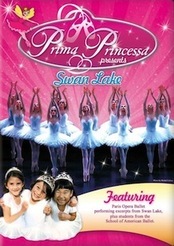 Come Dance with Prima Princessa! Prima Princessa visits ballet class with students from the School of American Ballet, the official academy of the New York City Ballet. Watch closely as SAB students demonstrate a passé bourree and sauté. 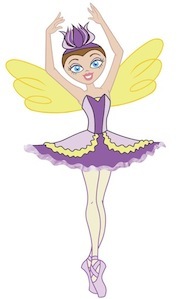 Join Prima Princessa's preschool ballerinas as they have fun trying out these ballet steps. 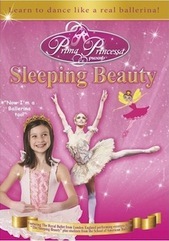 With Prima Princessa's ballet for kids shows on DVD you get to watch real ballets and learn ballet steps too! Everyone can be a ballerina! 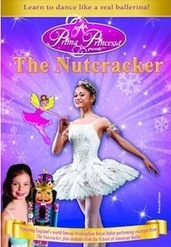 Shows are designed for children ages 3-6 who love to dance.